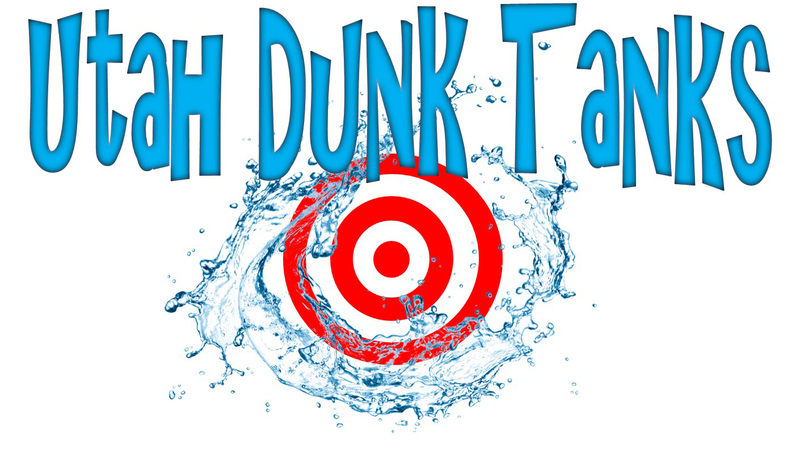 If you live anywhere in central Utah, and you’re looking for a fun, inexpensive way to stay cool and have fun, rent a dunk tank! 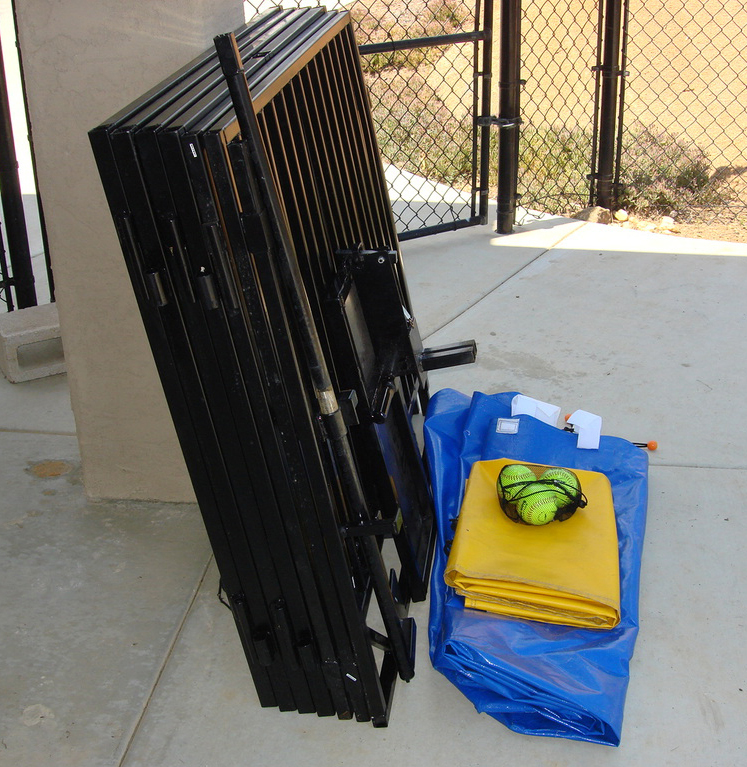 This extremely fun summer activity is easy to transport, easy to set up, and a lot of fun for hours. Dunk tanks are perfect for home parties, private events, corporate events, school events, church events, fairs, festivals, and just about any other type of summer event! Please contact me about renting one for the day, or for multiple day events. CLICK HERE TO SEE PHOTOS of the dunk tank in action at some other local events!! *Usually cheaper than anywhere else in Utah! 1. Using our interactive calendar, select your date and pay and reserve instantly online. 2. Fill out and return a copy of the rental agreement via email, or bring with you when you come to pick up the dunk tank. 3. Call us at 714-615-2694 or email us at matt@utahdunktanks.com to set up a pickup time, or delivery time (if we’re delivering). We are located in Utah County in the city of Pleasant Grove, but we are within close proximity to Salt Lake County, Davis County, Carbon County, and not too far from Weber County. 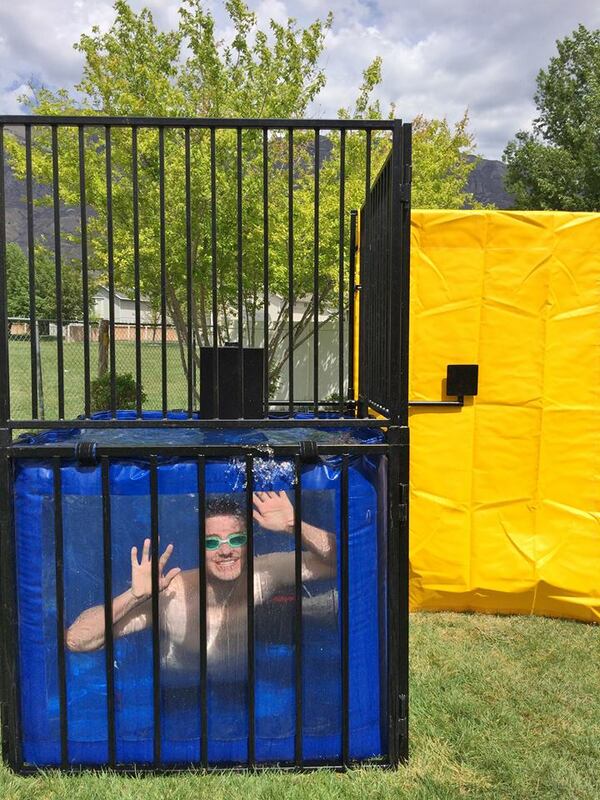 If you live in Pleasant Grove, Orem, American Fork, Lindon, Provo, Lehi, Sandy, Draper, Murray, or even Salt Lake City, you can’t have another event without using our dunk tank! Call us today if you have any questions about the rental process.